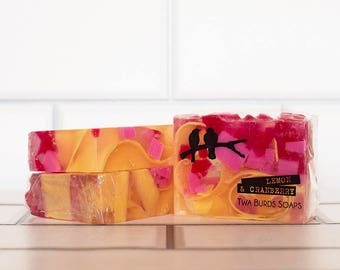 This distinctly scented floral soap smells exactly like the iconic retro sweets of the same name. 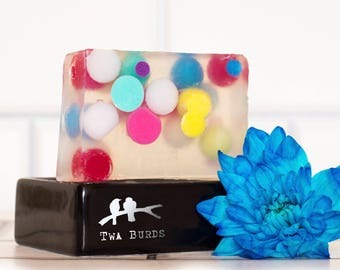 If you always thought they tasted like soap, you were right! 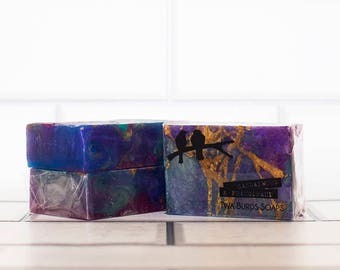 For the delightful fragrance has been captured in this beautiful bar and has been rolled out across our range due to many requests from customers. 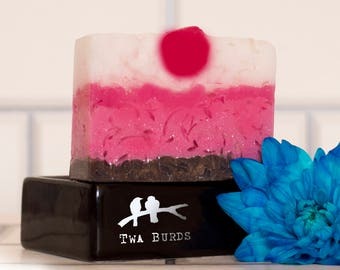 Follow the link below and just let me know at checkout what soaps you would like. 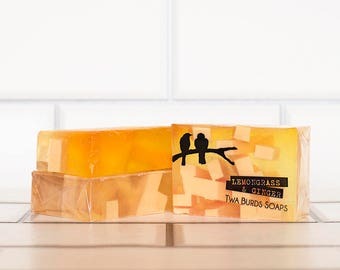 Our soaps slices are an everyday luxury that will leave your skin clean, moisturised and smelling beautiful. 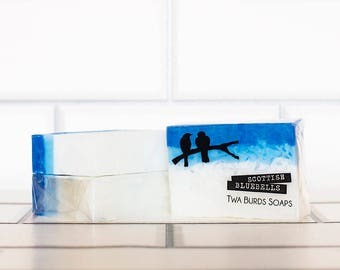 As well as using these beauties as hand soaps, Twa Burds encourage you to use your soap slices in the bath or shower. 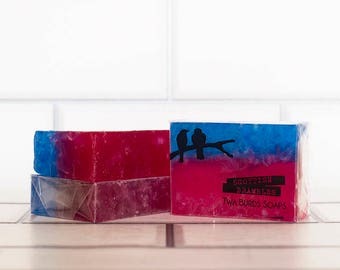 They are extremely beneficial to the skin and are a cost effective alternative to shower gel. 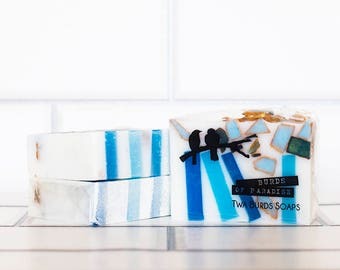 All of our soap slices have a vegetable glycerine base which is beneficial for softening the skin, helpful for retaining moisture, and is non-irritating and hypoallergenic. 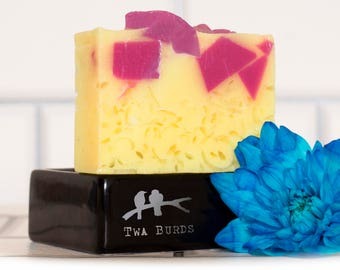 The characteristics of vegetable glycerin soap makes it a great choice for people with sensitive or dry skin conditions. 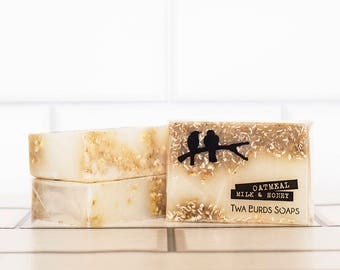 The majority of commercial soaps on the market contain harsh chemicals that rob your skin of its natural protective oils. 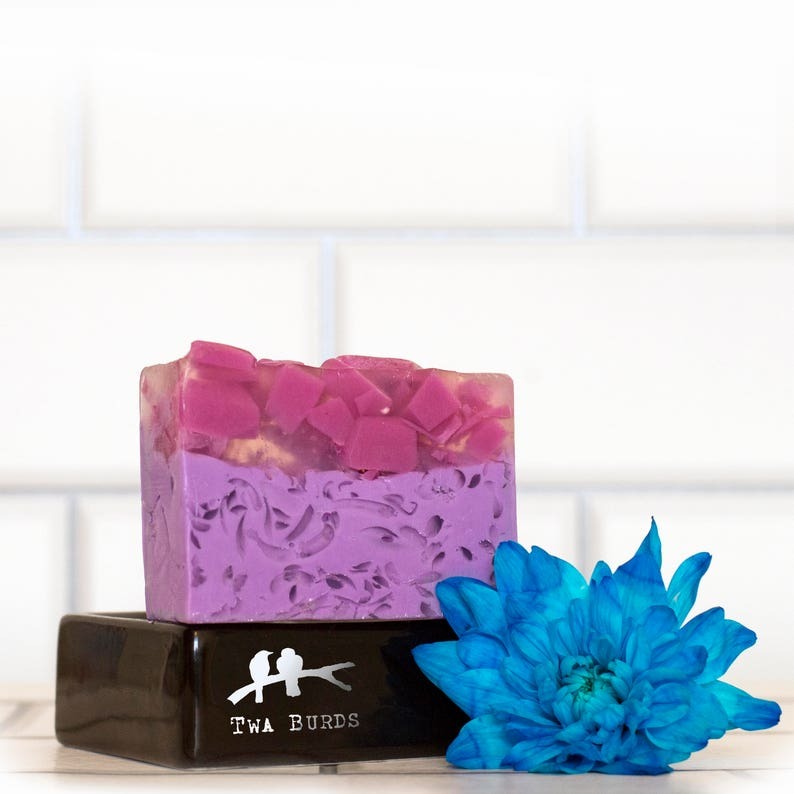 Our soaps contains no animal products making them a perfect vegan friendly natural alternative for skin care. 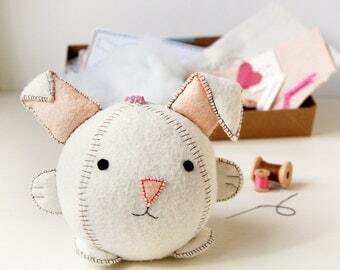 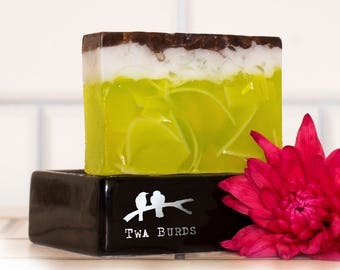 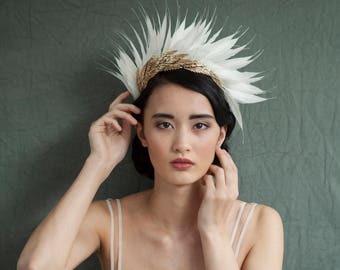 Twa Burds Soaps are against animal testing and do not add any parabens, unnecessary preservatives and most certainly do not use palm oil within our products. 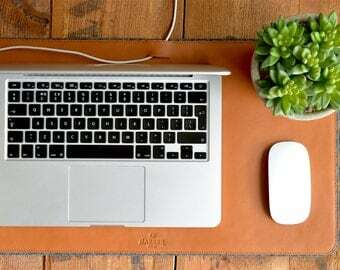 We heart orangutans! 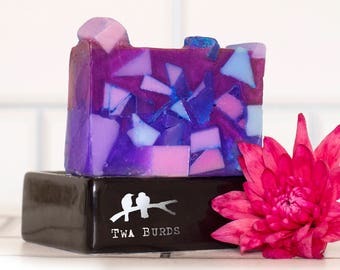 Lovely soap delivered quickly .